Creative Ideology has moved again! 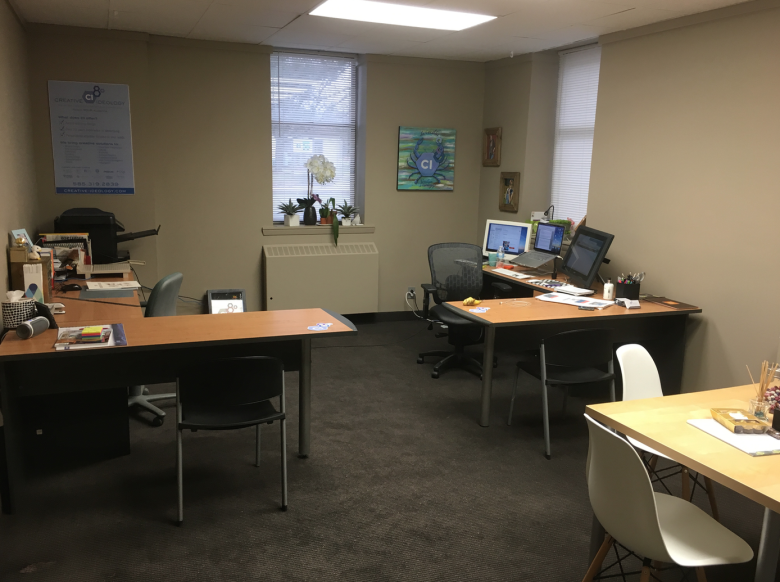 We now are located in a larger office at 1595 Elmwood Avenue, Suite 4. The location is a bit more centric by McQuaid School in Brighton. The new office has a bit more room to add some help and enough room to put a meeting area with a small kitchen.